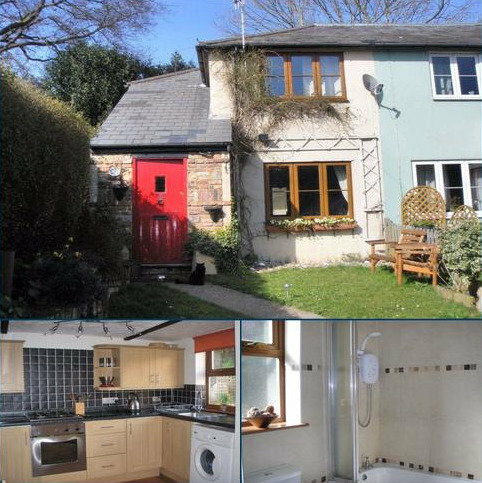 A charming well presented 3 bedroom mature bedroom in Horam village with large gardens, off road parking & a car port. NO ONWARD CHAIN. 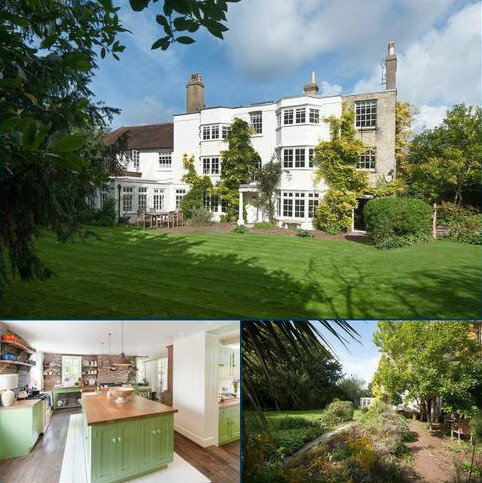 An impressive and stylishly presented Grade II listed Georgian house of some 7,589 sq ft, with a beautiful south facing walled garden and parking. About 0.3 acre. 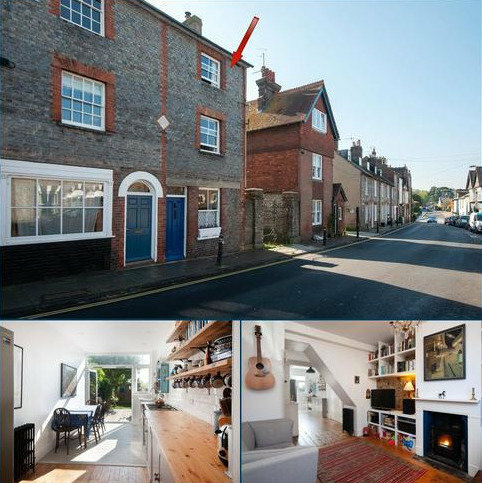 Within 400 metres of Lewes Station and with some lovely views towards Lewes Castle and the South Downs. Meridian Property are an experienced team offering high levels of customer service for all your lettings and property management needs covering Hastings, Bexhill, Battle and surrounding areas. Benefitting from a wealth of local knowledge and experience we know just how to find our landlords the right tenants and manage their properties professionally. As well as residential lettings we also offer services for commercial property, buildings surveys, EPC's schedules of condition and much more. If you are a new landlord we have a range of services we can offer you from finding a tenant to full property management. 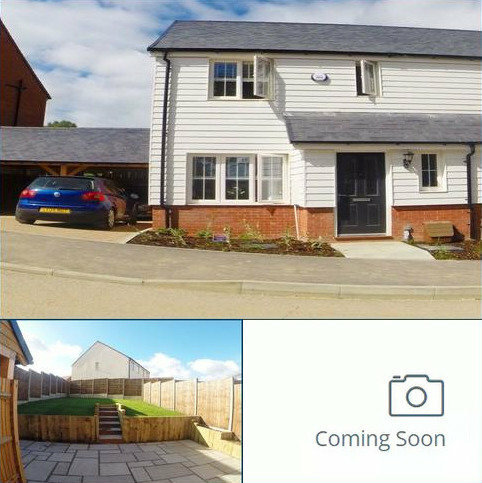 If you are an already established landlord with a larger portfolio we have the ability to manage this as well. For further details on our service levels or if you would like to arrange a no obligation valuation please do not hesitate to contact us. It’s a rather grand vision, we know. But we want to give everyone, no matter what their circumstances, the chance to retire happy. To have the security of a home they love and can afford. Our Home for Life Plan could help you do just that. If you're over sixty, you could get a discount on your next home depending on your age, personal circumstances and the type of home you're looking to buy. Find out more now. 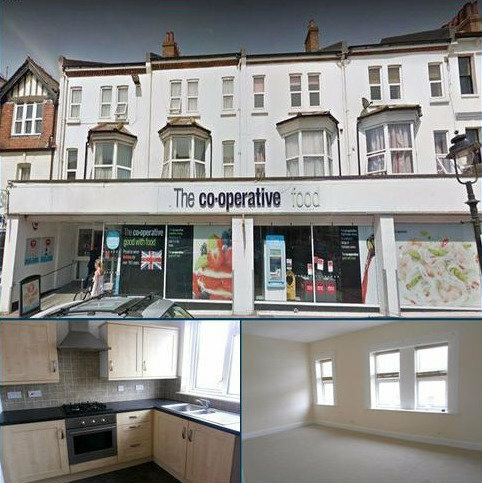 Town Property are one of the largest and most successful estate agents in Eastbourne. Our company consists of Town Property, Town Flats, Town Rentals and Town Financial. We are a family run business and were established in 1989. We are consistently Eastbourne's top selling estate agents. 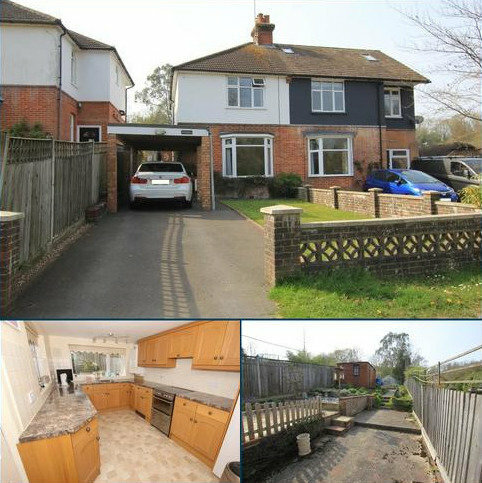 We occupy arguably the most prominent position for exposure of homes in Eastbourne, being located in Cornfield Road. Our state of the art premises, with unrivalled technology, have been designed to offer a very friendly and inviting environment for our clients. Our sales department is on the ground floor and our rentals department on the first floor.